Our Avan Poptop range offers versatility. The pop-up roof gives you full-size caravan comfort on your travels, with a low-profile for easier towing and convenient storage in-between trips. 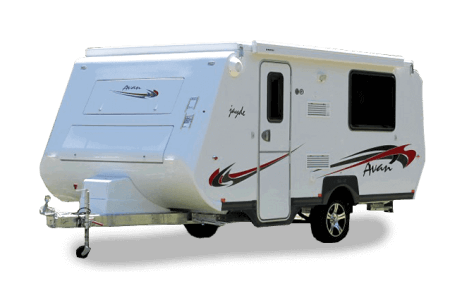 Combined with superior interior appointments and innovative layouts, every Avan Poptop caravan features the most advanced electrical system for maximum utility, wherever your adventures take you. Our top of the range AC Delco 95 Amp/hour battery pack and 18 Amp charger & power supply, including battery level indicator and water level indicator, give you peace of mind and confidence. Avan Poptops come with more quality features than any other standard van of its class. Put simply, value is standard not an option. Whether it’s a weekend getaway or a long distance adventure, your Avan Poptop will treat you to comfort and style. 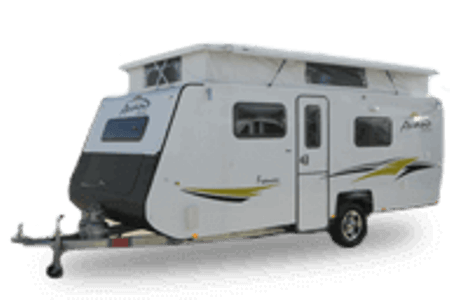 Looking to buy a new caravan? Give Avan a try!